In what episode did Spike recorporealize? pilihan peminat: They would have remained allies (even friends), but nothing more. Can anda picture Spike and Angel going on a date? 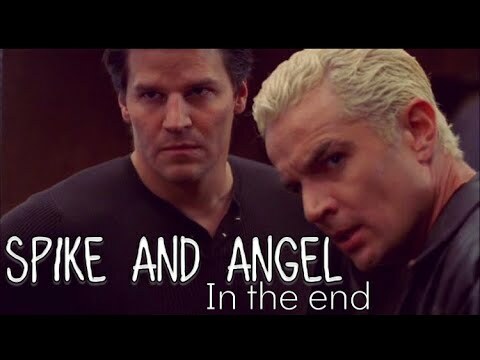 Do anda like the idea of Spike and Angel comforting each other after Buffy dies (permently)? Do anda like the pairing Liam/William? Did Spike and Angel ever get intimate together in the past? Author's Note: This is very impromptu and just because I wanted some vamp-boy-love-hate (almost typed "heat" instead of "hate," can anda say "Freudian?"). 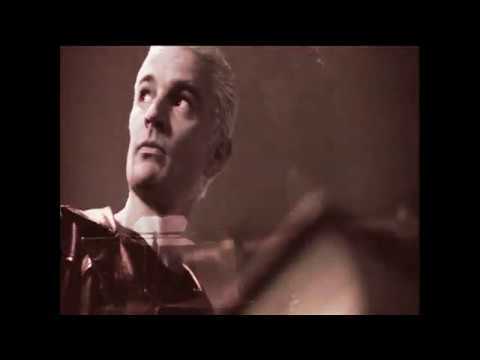 Setting: Angel Season Five, with Ghost!Spike. An essay about Angel and Spike, non romantic. What episode did they first meet?